We're constantly inspired by the hairstyles our favorite celebrities wear on the red carpet. Sometimes, attempting to replicate those looks is easier said than done. And with plenty of holiday soirees on the horizon, we're definitely hoping for the opposite. When our natural locks work against instead of with us, extensions are our go-to simply because the options are endless and spot-on with what we hope to achieve. 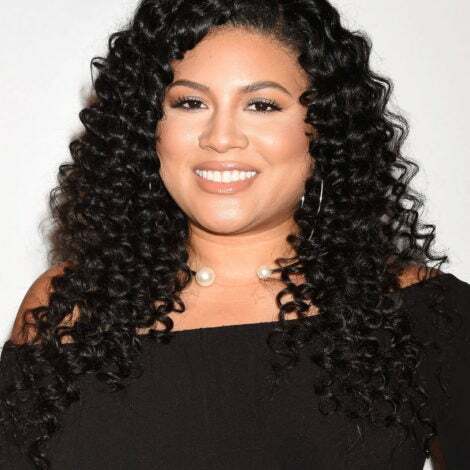 If you're obsessed with Kelly Rowland's bob, Justine Skye's purple waves or anything Zendaya does, click through to shop the exact extensions you'll need from Mayvenn, a one-stop shop for beautiful bundles. There is nothing a bun can't fix! Use one straight bundle in any texture to copy this sleek look from Zendaya. Put your hair in a high pony and wrap the straight hair around it with a pin to secure it. Shop it here. Contrast your elegant attire with a fun and free head full of big curls. 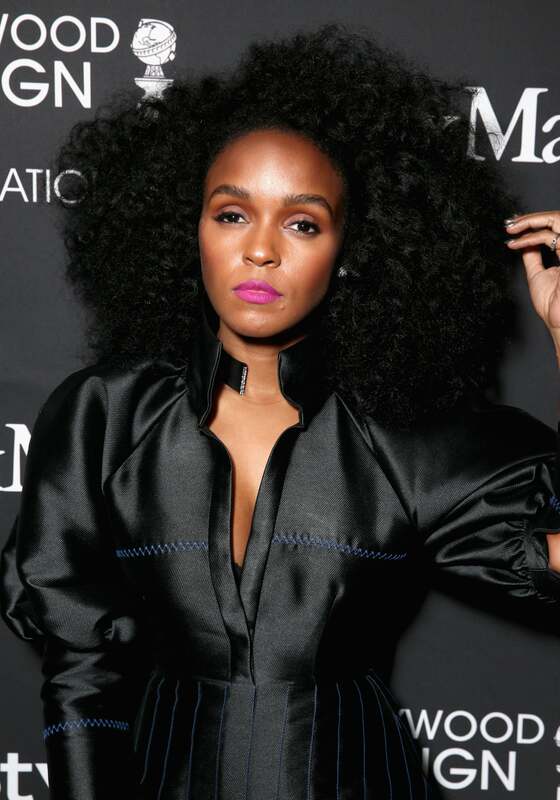 You can achieve this look by rocking your natural hair in a twist-out or if you need a little help, use three curly 14", 16", 18" bundles in any texture. Shop it here. While it's easy to let your hair down and call it a day, try pulling it up into a sleek mid-pony. Tease the front of your hair for some volume and pull out two 1" strands on either side to frame your face. You can achieve this look with a 14" frontal and two 16" bundles of blonde with dark roots straight hair. Shop it here. 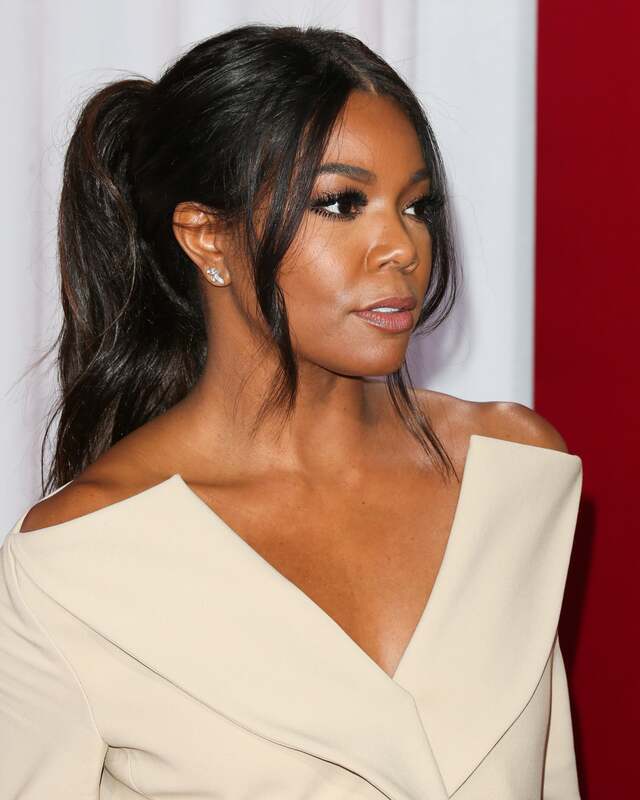 Like Teigen, Gabby Union is also a fan of the face-framing hair pieces. This time, you're going to use body wave hair for an added wavy effect for your ponytail. Use a 14" frontal and two bundles of 16" body wave hair to get this look. Shop it here. Last year, Rihanna ushered in the bobby pins as a legit hair accessory. 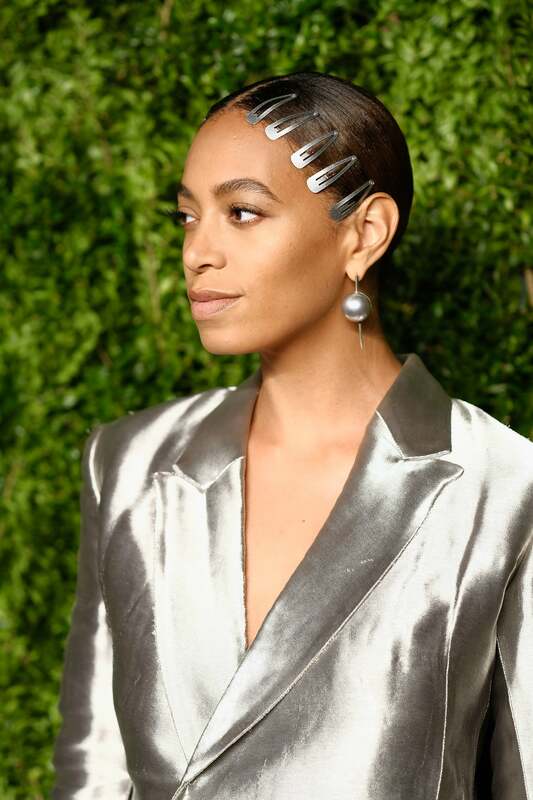 This season, Solange takes the look to the next level with a sleek hair clip look. Slick your hair back into a low ponytail and pin 4-5 clips on each side to achieve this look. Black tie events may be formal, but that doesn't mean you can't inject some fun into your hairstyle. Add purple dye to pre-bleached blonde bundles to create this pin-up inspired style. Shop it here. This classic middle part with soft waves is perfect for the more demure gals. And the choppy ends add the slightest bit of edge. Achieve this look with three 14" body wave bundles and a 14" body wave closure. Shop it here.